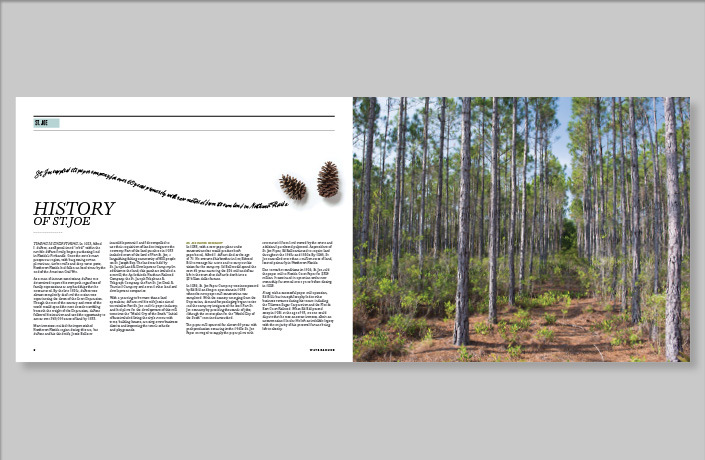 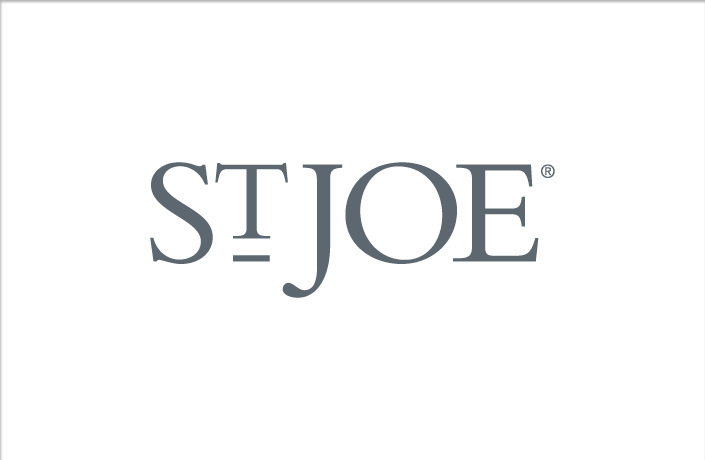 St. Joe Company, one of the largest land owners in Northwest Florida, managed pine plantations on its lands for its paper manufacturing business until the mid 1990s when the company began a new era of real estate development along the coast of Florida’s panhandle. 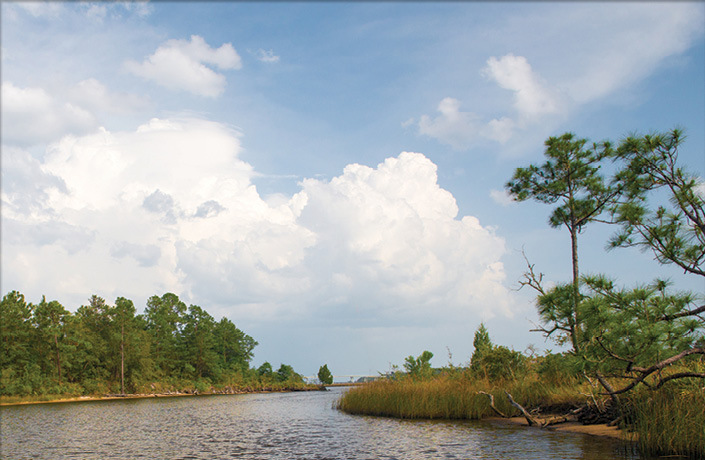 In 2012, St. Joe completed a land plan for 110,500 acres just inland from the coast, spanning Walton and Bay Counties, with a vision to create a new region called Watersound. 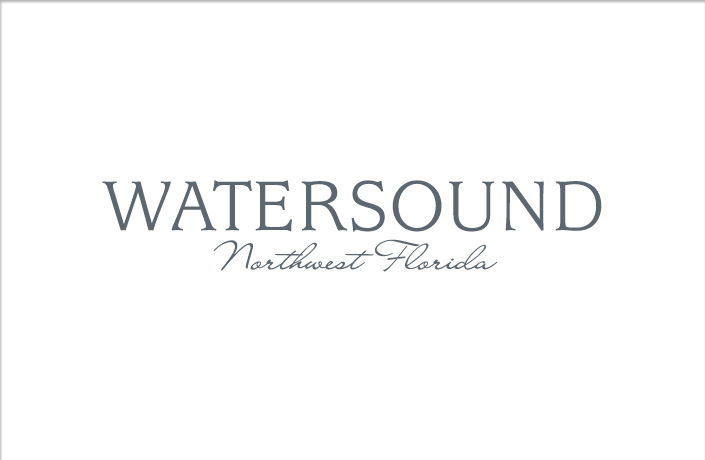 Half of the lands within Watersound are designated as conservation areas, which are integrated into the plan for 51,500 acres of residential communities. 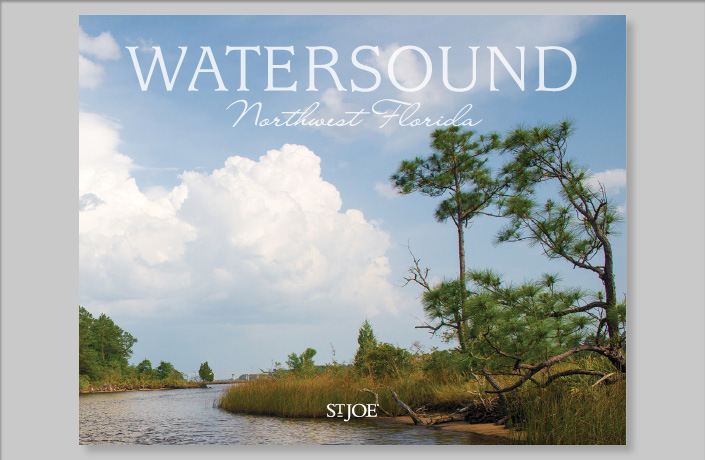 L Studio worked with the St. Joe design and development team to create a positioning strategy, brand framework and storyline for Watersound that captures the unique natural attributes of the region and aspirations for its future. 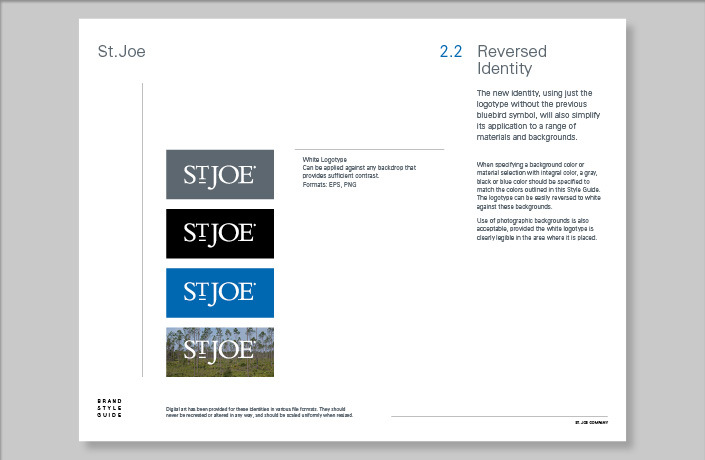 Design of a new wordmark for Watersound and refinement of the existing St. Joe identity. 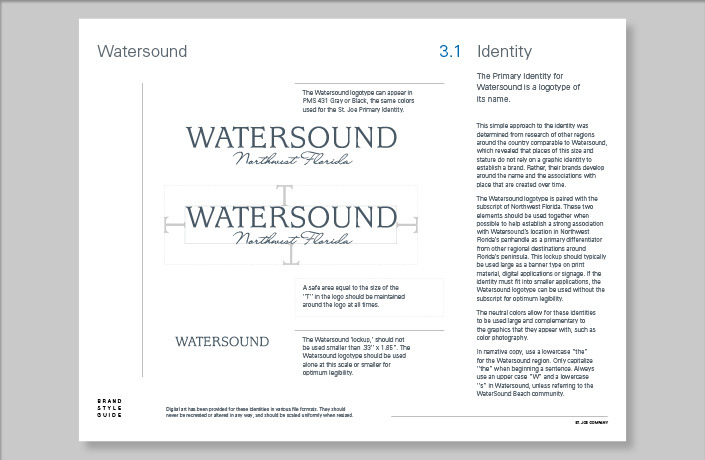 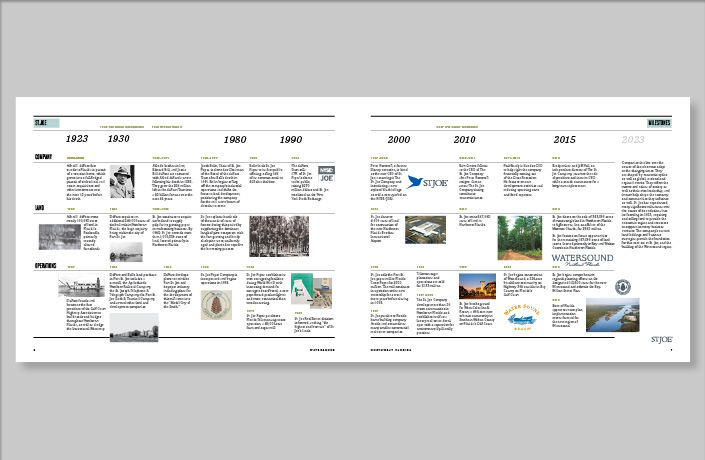 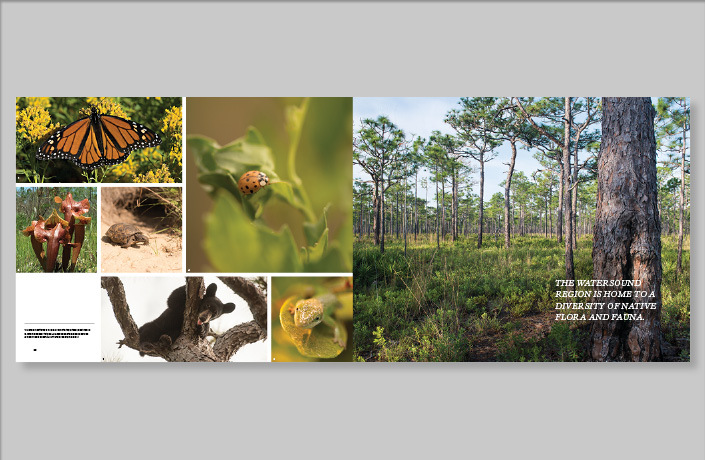 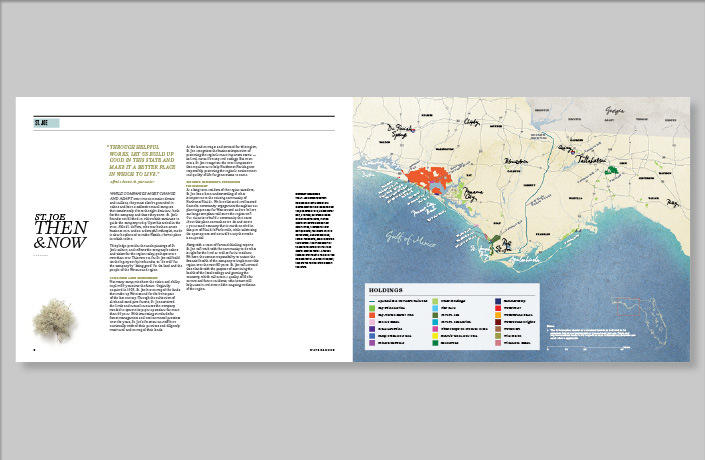 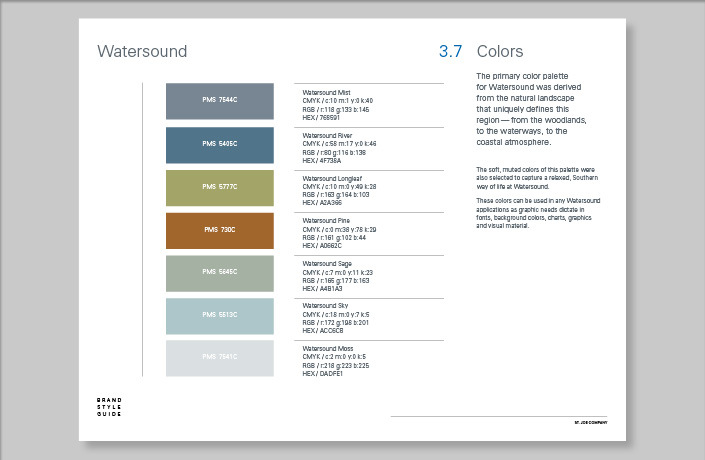 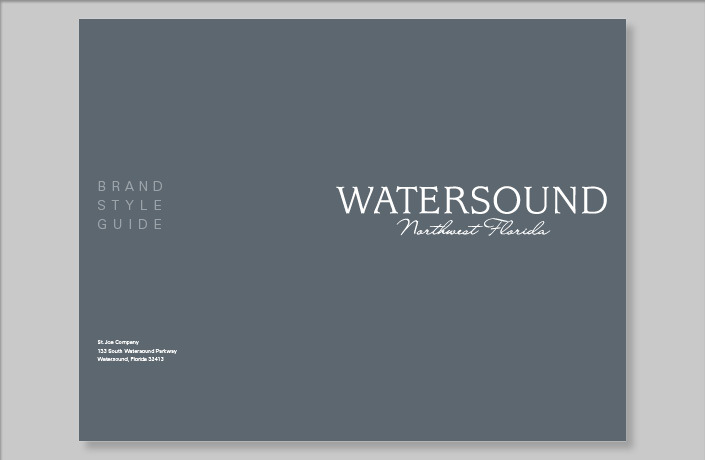 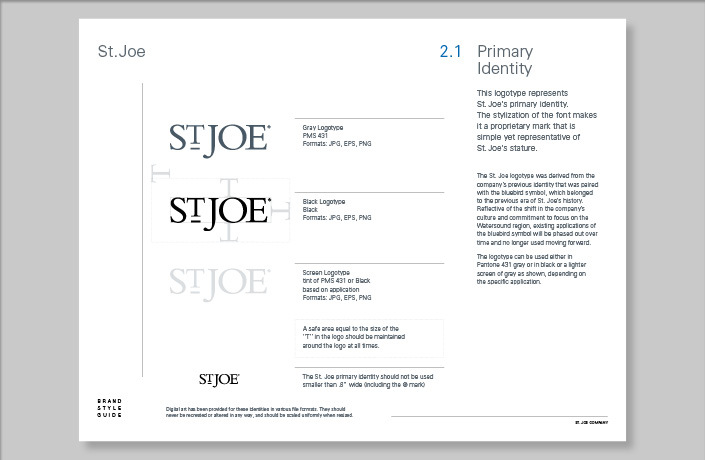 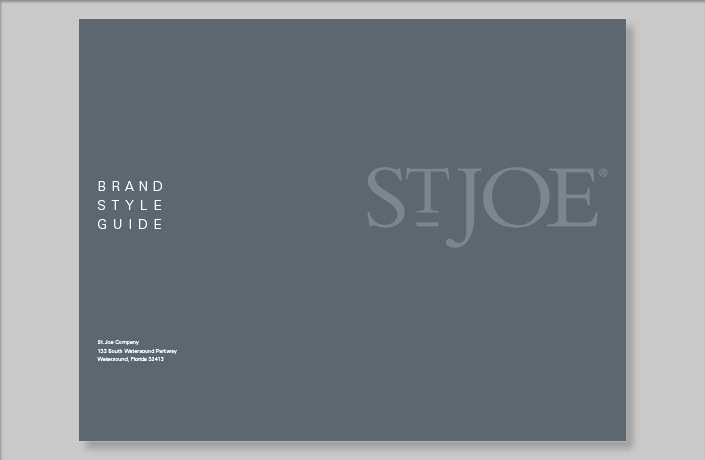 Design of a comprehensive brand style guide with segments for St. Joe Company and the Watersound region. 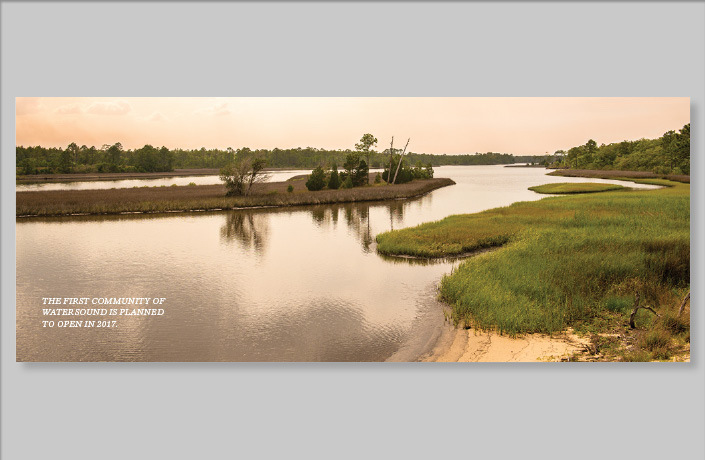 Design of a Vision Book that describes the history of St. Joe and vision for Watersound, and details the proposed plan for conservation and development of the region.